Ivorypress presents the photographic project ToledoContemporánea —curated by Elena Ochoa Foster with the Ivorypress team—which will be part of the exhibition program celebrating the fourth centennial of El Greco. 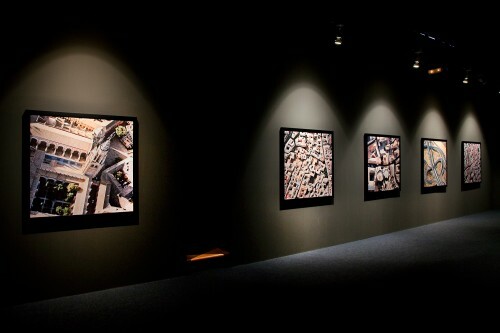 The project, in collaboration with the Fundación El Greco 2014, offers a contemporary view of the city of Toledo: of its past, present and future realities. The old church of San Marcos, Toledo, is the venue that will host the exhibition of the artists’ works between 18 February and 14 June 2014. Their diverse points of view converge to capture the essence of a city that was once the cultural epicentre of Europe and an example of peaceful coexistence. For more information, visit ToledoContemporánea.